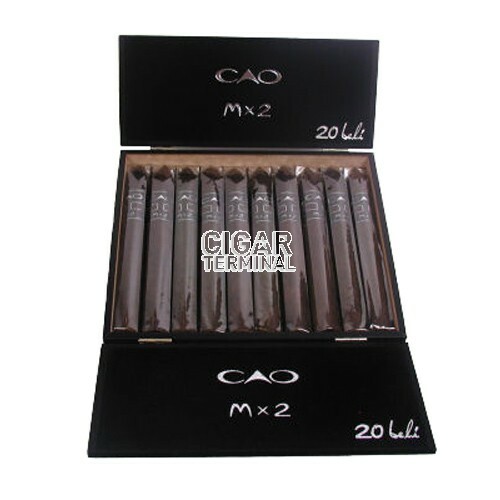 The CAO MX2 cigar line is of medium strength featuring 2 aged Maduro wrappers in a blend that combines only the best tobaccos from six different countries. The outer wrapper is a deeply fermented Connecticut Broadleaf Maduro. The CAO MX2 Belicoso cigar has a taste layered with rich, intense and vibrant flavors. 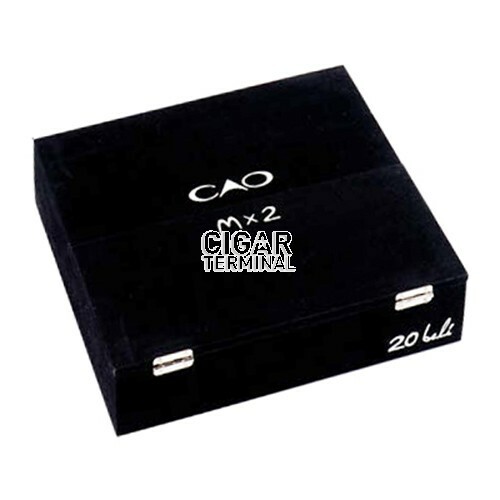 The CAO MX2 cigar line is of medium strength featuring 2 aged Maduro wrappers in a blend that combines only the best tobaccos from six different countries. The outer wrapper is a deeply fermented Connecticut Broadleaf Maduro. The second wrapper, used as a binder, is a spicy Brazilian Maduro. 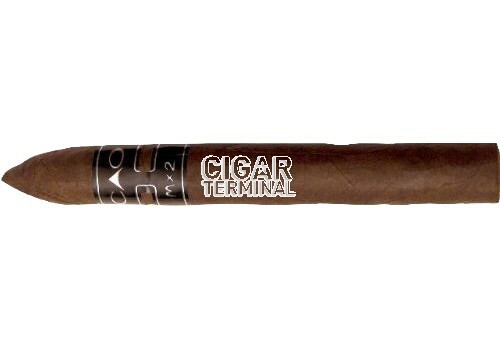 A medium to full bodied Nicaraguan.